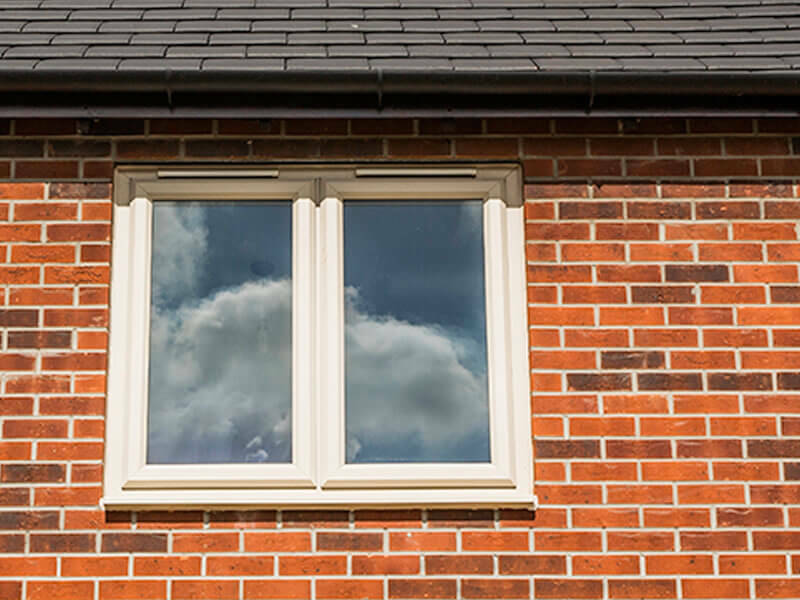 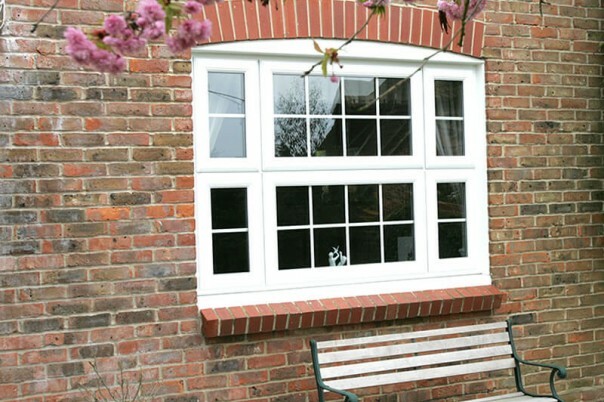 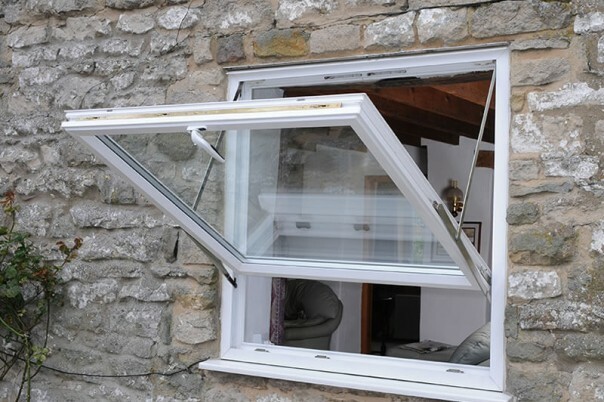 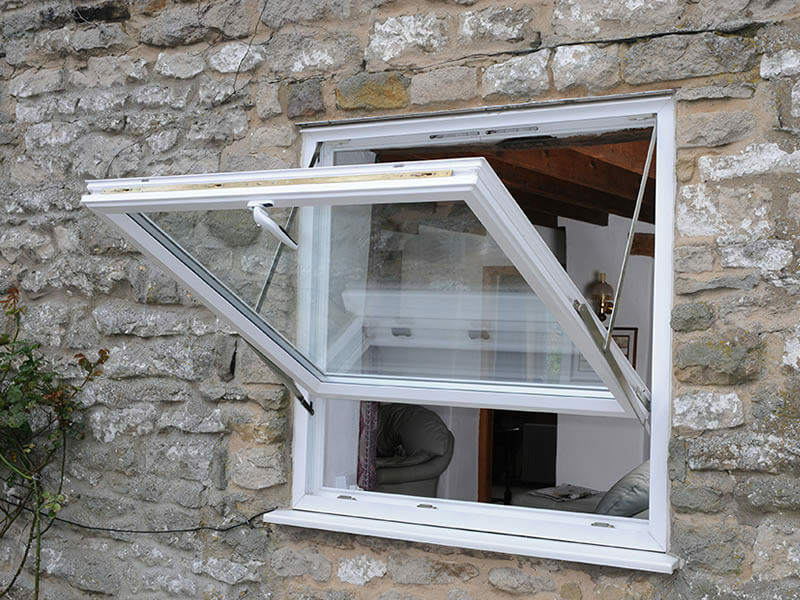 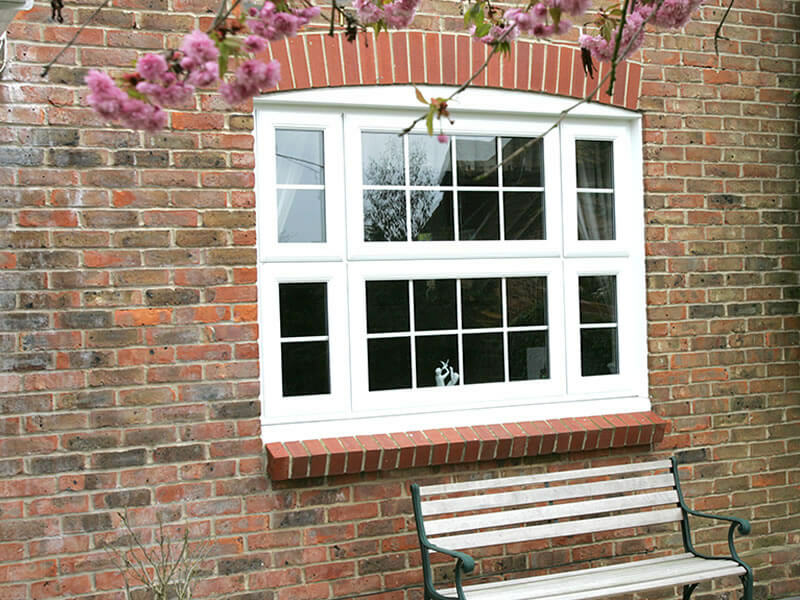 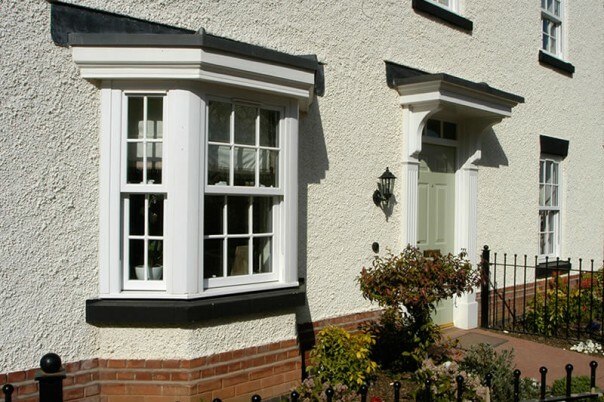 We install a variety of Windows including UPVC, Aluminium, Vertical Sliding Sash Windows, Casement Windows and Tilt and Turn. 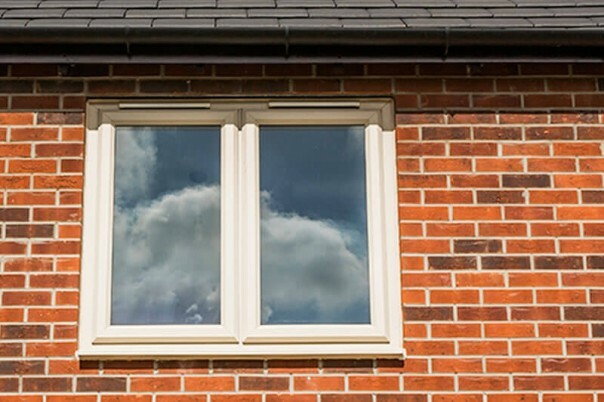 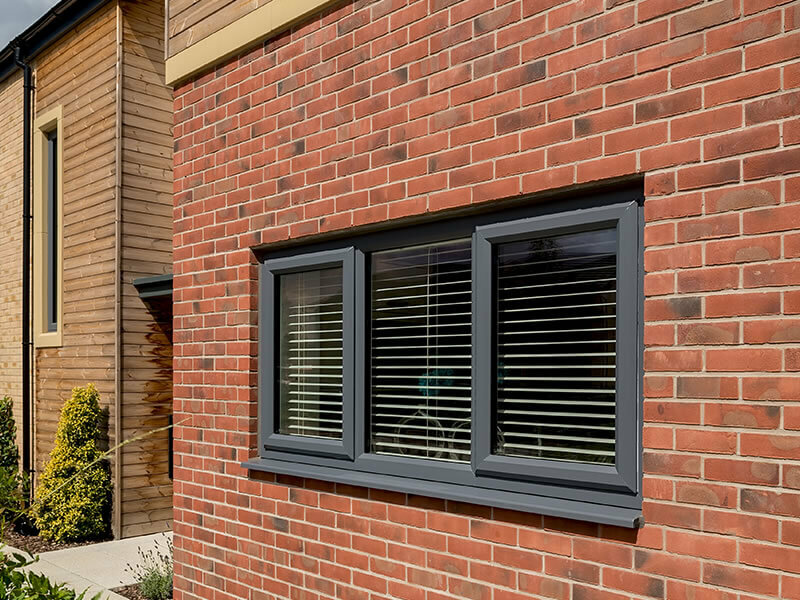 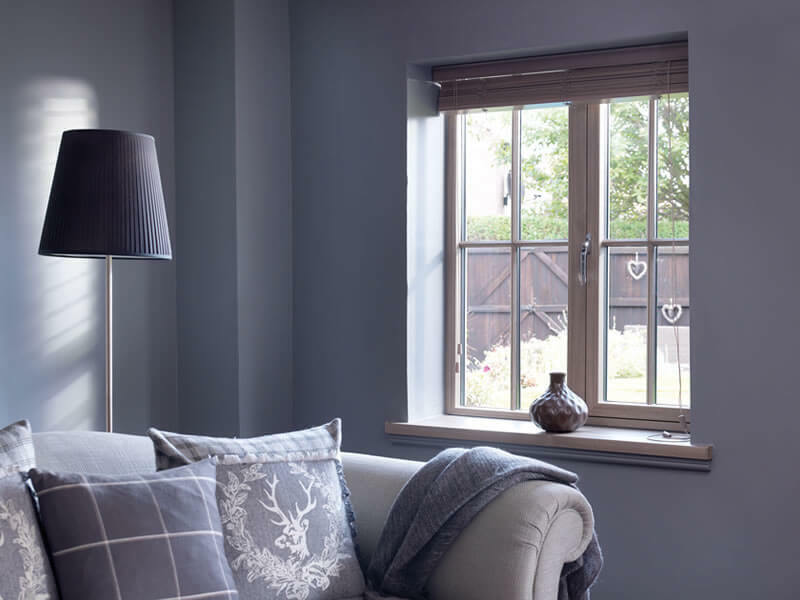 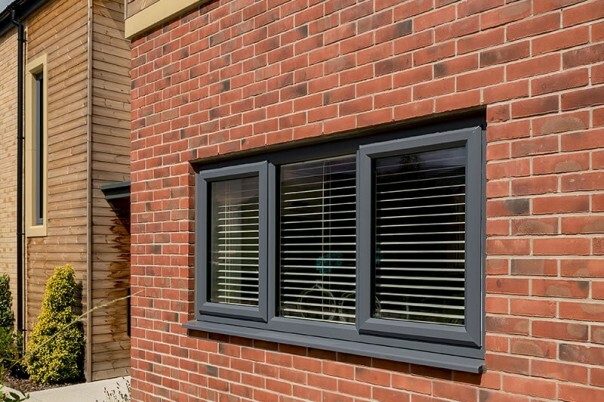 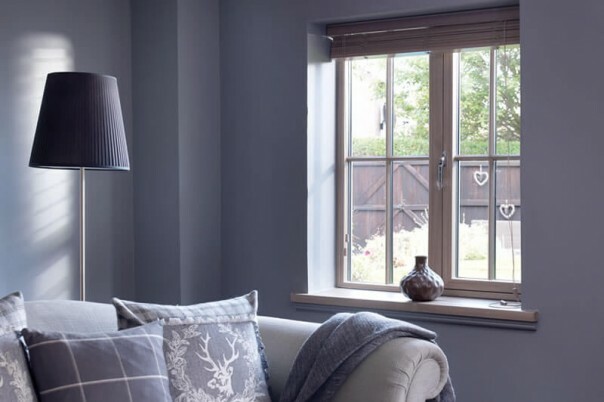 Our windows come in a vast array of styles, colours, finishes and glazing options to suit individual tastes and building types. 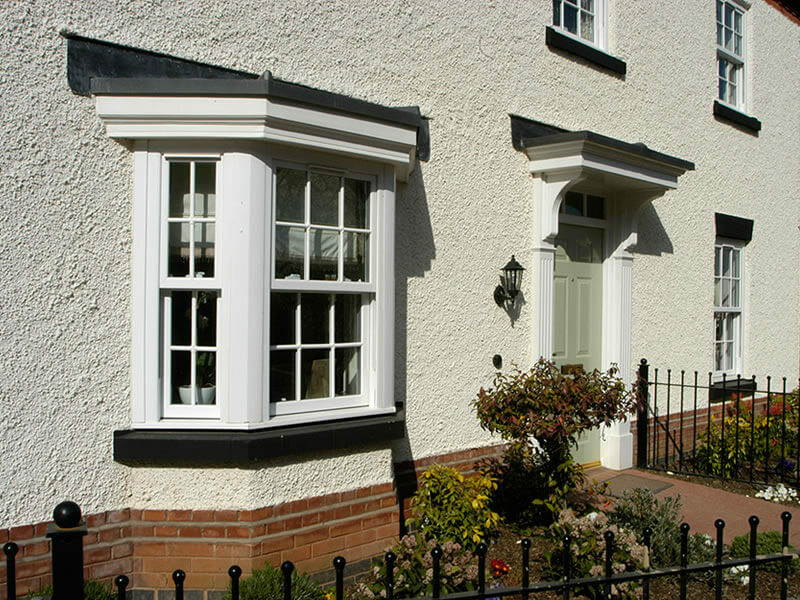 We offer a variety of glazing options available including Georgian and Astrical bars, square and diamond leads.